Often, we trawl the internet for specific information and reviews but come up short of what we are looking for. In fact, the information on most of the sites is generic. To be different, and unique, we decided to launch this blog. It was set up to offer quality, unbiased reviews and valuable articles on fishing pursuits. Here, we answer questions such as ‘Which is the best Kayak for fishing?’ and so many more. You also get the opportunity to learn the dynamic nature of fishing. The best part about our blog is the fact that we only publish content from top-notch writers that are experienced and specialized in the fishing niche. Actually, all our writers know this subject area like the palm of their hands. Therefore, you can rest assured that whenever you are on this site, you are only reading content written by professionals. Regardless of the time of day or night, feel free to check out our inspiring and informative pieces about fishing. You’ll definitely learn a lot from the articles penned down by our fishing experts. Learn about the best fishing accessories, kayaks etc. 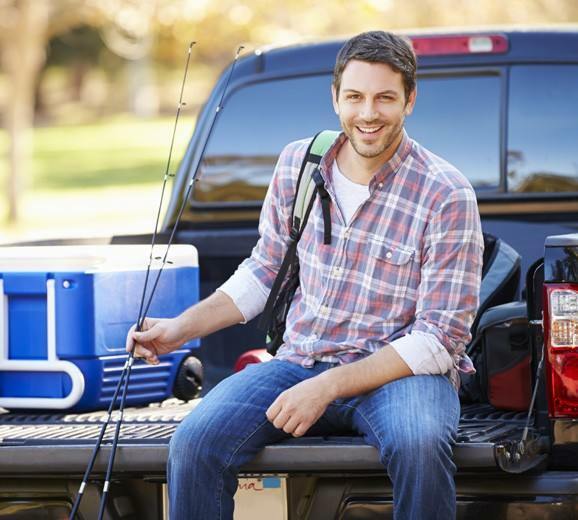 Be informed on how to choose the best and most affordable fishing products from either online or offline stores. Learn about new fishing skills, fishing etiquette, fishing conservation, boating resources and so much more. Through our arsenal of content, we share about anything and everything involving fishing. Our expert writers put the best insights and knowledge into articles that educate, inspire and entertain. We are always at ground level, fishing on the same waters as you do. We put everything we know into a very easy to read and understand format. With insightful discussions, rich reviews, and valuable guidelines, we provide you with all the information you need to succeed in the art of fishing. Whether you are an experienced or novice angler, we definitely have something for you. Learn as much as you want. The best part about our blog is the fact that you can also be a contributor. We would love to hear your experiences, opinions and anything else you have to say. Trust us to bring rich and helpful information that will be valuable to your fishing journey. Enjoy your stay on our blog. Do not hesitate to let share with us your comments or questions. We will always strive to get back to you within the shortest time possible.